Elevation : -- Feet/ -- Meters. Population: The Total Urban Population of Shangluo City is around 1 million with an additional - no information available- living in the rural area's of the City Prefecture. A Full listing of Shangluo City Landmarks, Monuments, Hotspots and other sites of importance in alphabetical order. Search through the list to find your Full Report and Photo-Virtual Tour of each monument or landmark within the City, or Region of Shangluo in Shaanxi Province of China (PRC). Ankang has a Railroad Station as well as a National Airport. 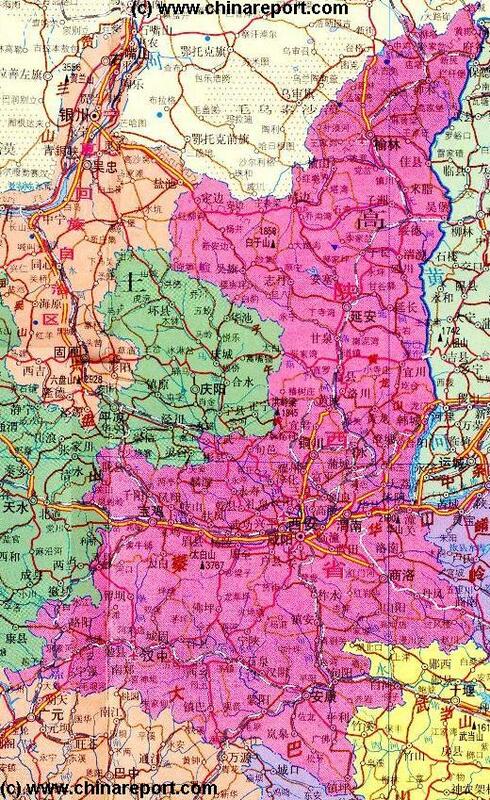 A Geographic overview Map of the middle and south sections of Shaanxi Province, the Wei River Valley (a.k.a. 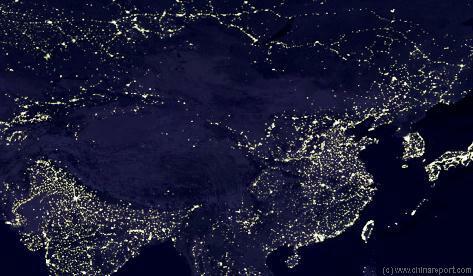 Guangzhong Plain) and the Shanbei Region. 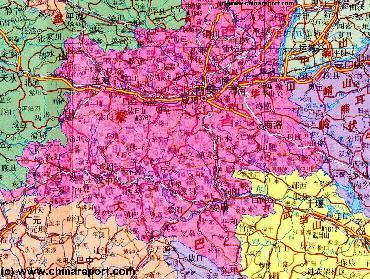 Map delineates provincial borders and parts of neighboring Gansu Province in the West, Shanxi and Henan Provinces to the East and Hubei, ChongQing and Sichuan Provinces in the South. This Map Includes Cities and Towns (shown by size), Main Monuments & landmarks of Shaanxi Province, the flow of the yellow river along the borders with Shaanxi- and Shanxi-Provinces, the Wei and Han River valleys, Main Mountains (with Height), major highways, provincial railroads and main waterways & rivers. 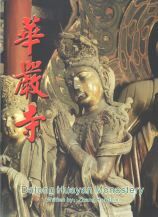 This Map further provides links to on site photos and information on the City and Area of Xi'An, nearby District and other locations of historic interest in Shaanxi Province.